At Surf Bay Leisure we offer a wide variety of services to suit all requirements. 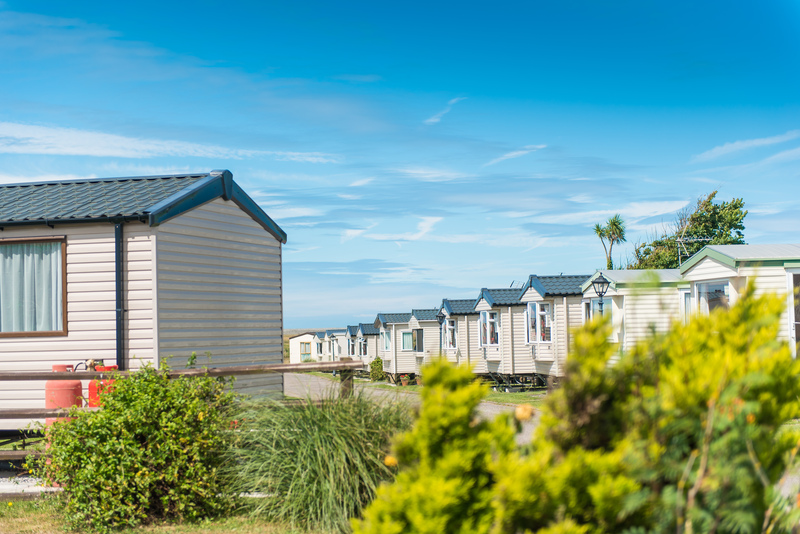 We supply holiday homes & lodges to any holiday park in the South West and we can also supply both new and used static caravans & lodges for use on private land. Maybe you need a holiday home to provide extra accommodation, to create new office space or simply just to provide you with extra storage space, whatever your reason, if you are thinking of buying or selling a new or used static caravan or lodge, call Surf Bay. We have extensive support services including full dealer facilities and transportation for buying or selling caravans & lodges in the South West including Cornwall, Devon, Dorset, Hampshire, Isle Of Wight, Somerset, Sussex and Wiltshire. As the main distributors of caravan holiday homes & luxury lodges in the South West, we pride ourselves on having a wide variety to choose from, from cheaper used holiday homes for sale on private land for varying uses, to top of the range home-from-home luxury new static caravans & lodges for positioning on your favourite holiday park in the South West. Whatever reason our customers are looking for a caravan holiday home or lodge, we always need more to ensure we have the full range we advertise, to enable us to find something for everyone that enquires….so if you are thinking about upgrading your existing static caravan or lodge to a new all-singing-all-dancing model or you’ve finished with your static caravan or lodge that you used for temporary on site accommodation, Surf Bay Leisure may be interested in buying or selling your holiday home. Simply call us on 01837 680100. We're here to help.